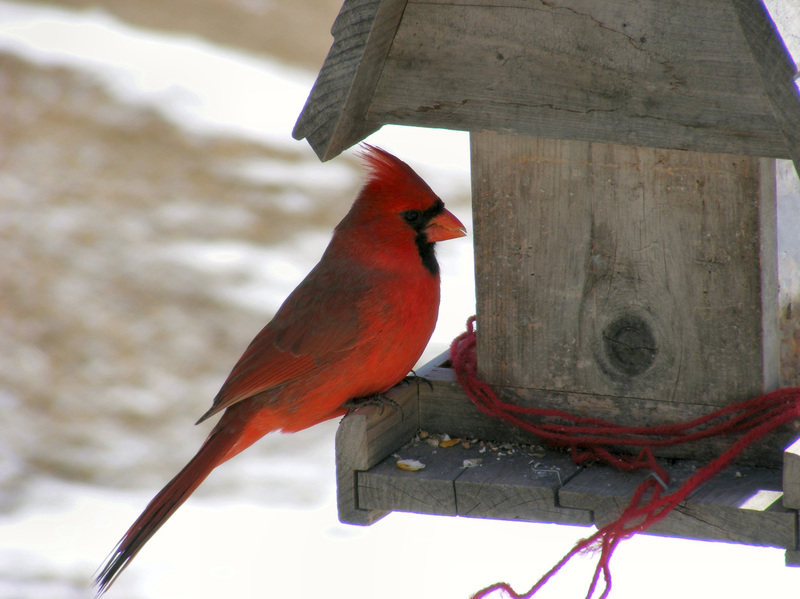 ​Bird Feeders, Seed Mixes, Suet Cakes, Specialty Items and more! 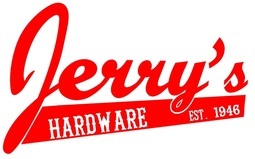 Whether you're a seasoned bird watcher or just getting into the hobby we have the right products and knowledge for you. 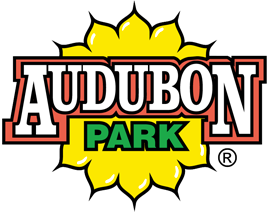 We stock several varieties of Coles' and Audubon Park bird seed mixes in a range of sizes from 3 lb all the way up to 50 lb! We'll even bring your bags right to your car for you if you'd like. 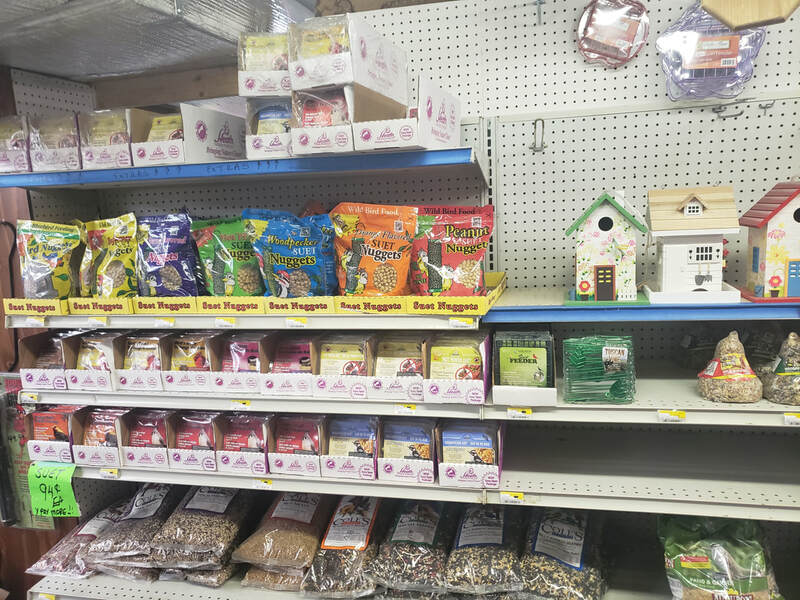 There's something for everyone including varieties of bird seed mix, feeders, houses, suet cakes, nectars, specialty treats, and more! 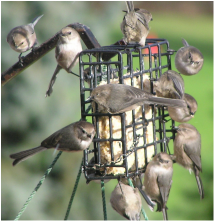 Free 5 LB bag of Wild Bird Mix when you buy a feeder! 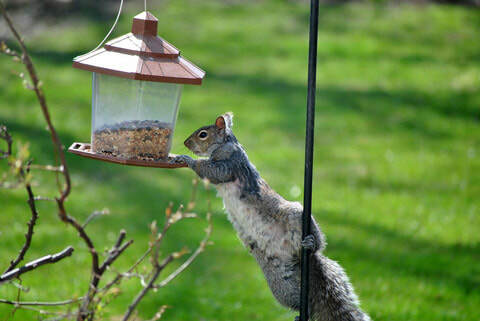 By introducing spicy bird seed mixes, suet cakes, or sauce to your forest friends meals you'll notice a significant drop in squirrels and other pests stealing your birds' treats.